Congratulations to a number of our 6th class pupils who were Confirmed in St. Catherine’s Church on Sunday 27th May. 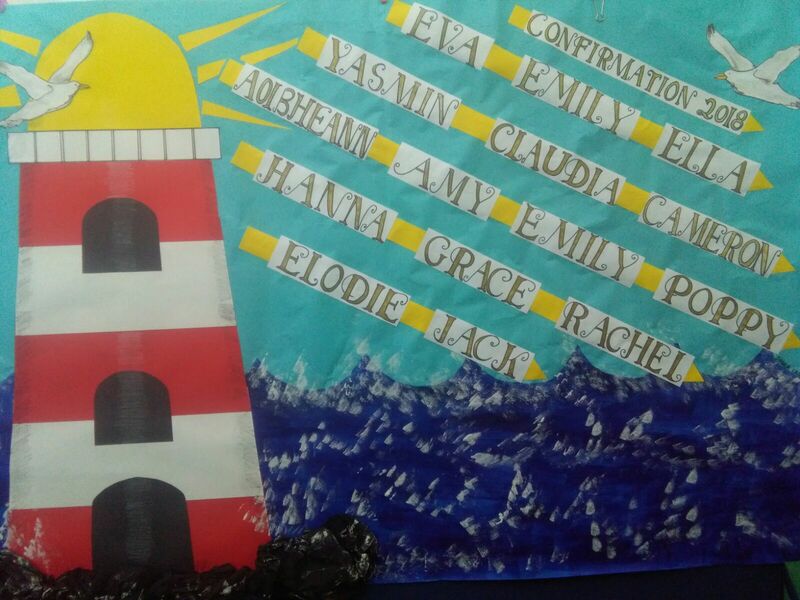 Have a look at their lovely Confirmation Poster which was on display in the Church on Sunday. Thank you Mrs Crowe for helping out.